Professional Mole Control & Rabbit Control in Darlington. Welcome we provide pest control to land owners and farm owners in Darlington within County Durham, offering traditional efficient control of moles and rabbits. Flexible enough to cover any problem with a proven track record over the last 15 years, many references available from pleased land owners and farmers. 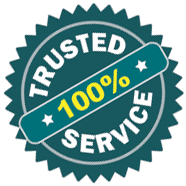 Fully insured with cover for livestock, land and equipment, covering all methods of mole control and rabbit control. 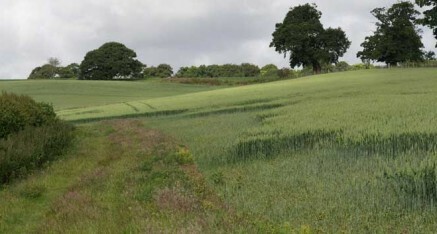 Mole Control - Moles do extensive damage to pasture land, rural area’s and crop land, consequently leading to spolied silage and haylage, risk of possible listeria within cattle, and risk to livestock especially around equestrian area’s, other problems in the form of unsightly garden and land damage. 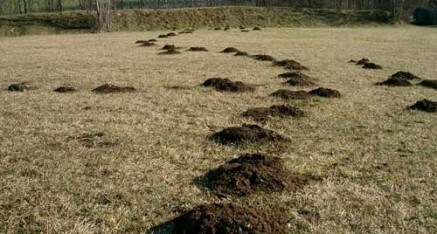 Mole control methods are carried out utilising humane traps, which provides excellent results.